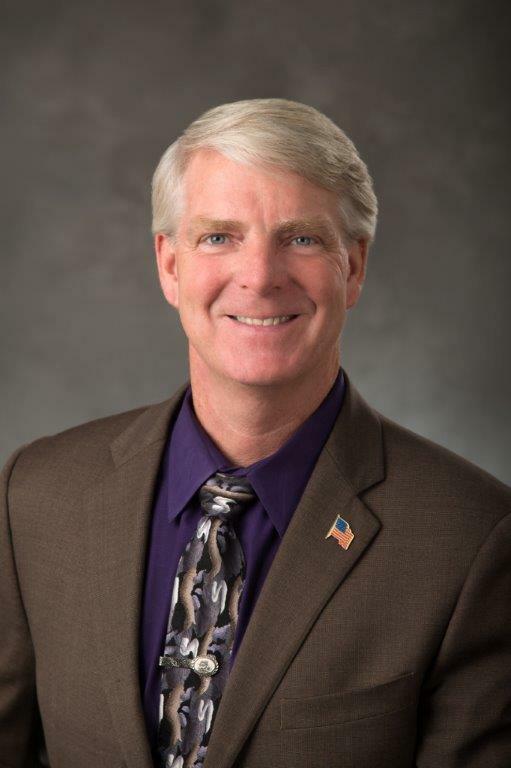 HARTFORD – State Representative Tim Ackert (R-8) has recently been chosen to join a legislative Working Group to Develop a Model Quality Control Plan for Quarries and to Study the Workforce of Contractors Repairing and Replacing Crumbling Concrete Foundation. “Being appointed to this working group will allow me to continue my ongoing efforts to help support those families and businesses that have been devastated and will be devastated by a crumbling foundation,” Rep. Ackert said. Representative Ackert was appointed to the group by House Republican Leader Themis Klarides on August 16th. The eight person group will consist of three House Democrats, three Senate Democrats, one House Republican and one Senate Republican. State Representative Tim Ackert represents the 8th General Assembly district towns of Columbia, Coventry, Tolland, and Vernon.